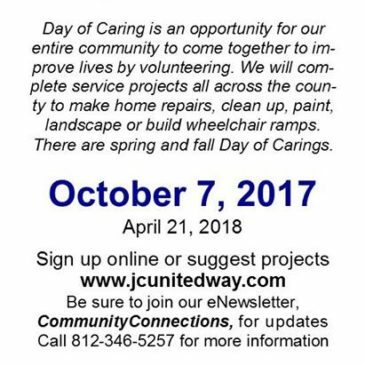 The United Way Day of Caring is October 7, 2017. Sign ups will be coming soon! !